Edmond Tree offers a full scope preventative tree care service that provides a comprehensive analysis of your property’s tree and soil environs. 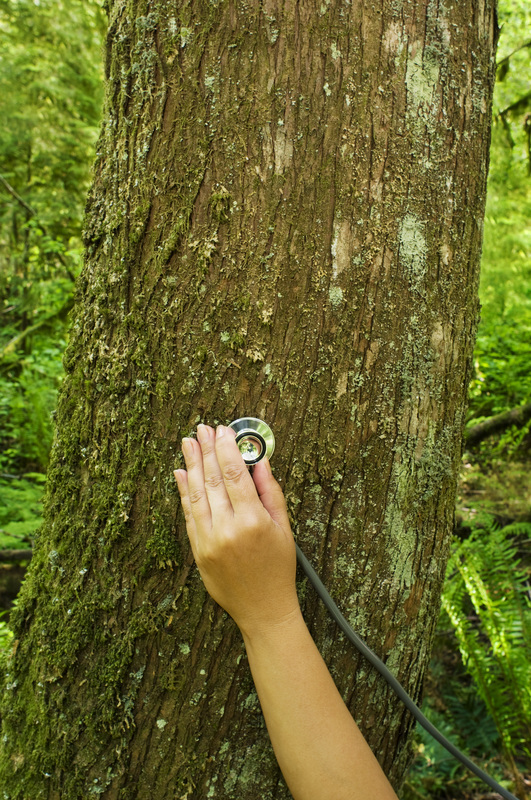 We evaluate the environment of your trees, including testing and sampling the leaf tissue and soil composition. Our Tree Health Plans include: care for the soil, scheduled fertilization, water management, proper mulching, a root crown inspection, air spading, insect control and management of tree disease. With a comprehensive plan in place, Edmond Tree will put the tools in place to protect your trees and property! Give us a call today at 405-562-5725 to schedule your FREE CONSULTATION!